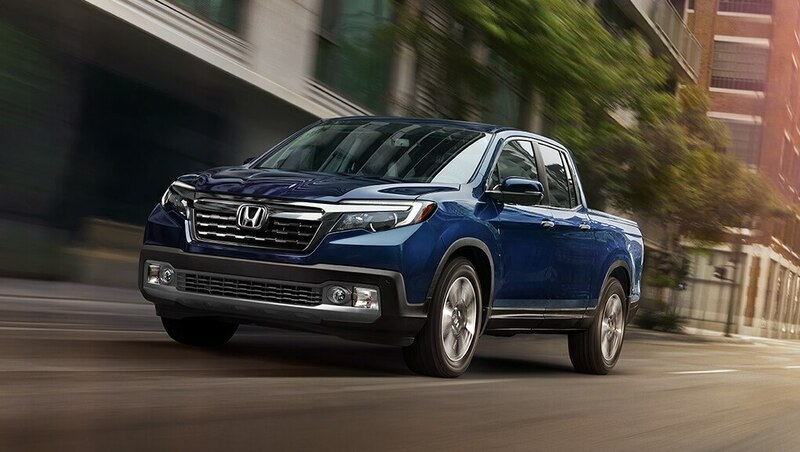 The 2019 Honda Ridgeline features advanced torque-vectoring all-wheel drive, a powerful V6 and a unique unibody design. How does it do on an off-road course? Driving Sports produces exclusive automotive reviews, news and motor sports for broadcast, web, mobile and set-top boxes. Be sure to subscribe here on YouTube. 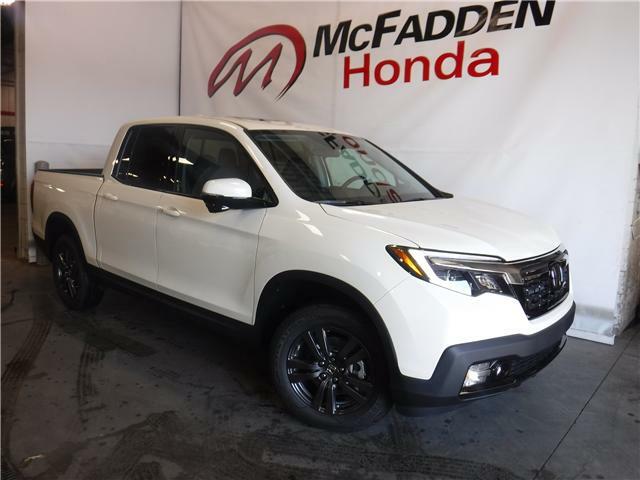 Tested Model: 2017 Honda Ridgeline AWD · 2018 Honda Ridgeline Shown Transcending pickup-truck tropes, the Honda Ridgeline tosses tradition to the wind with unconventional comfort and ingenious features. Looking for a quintessential crossover? 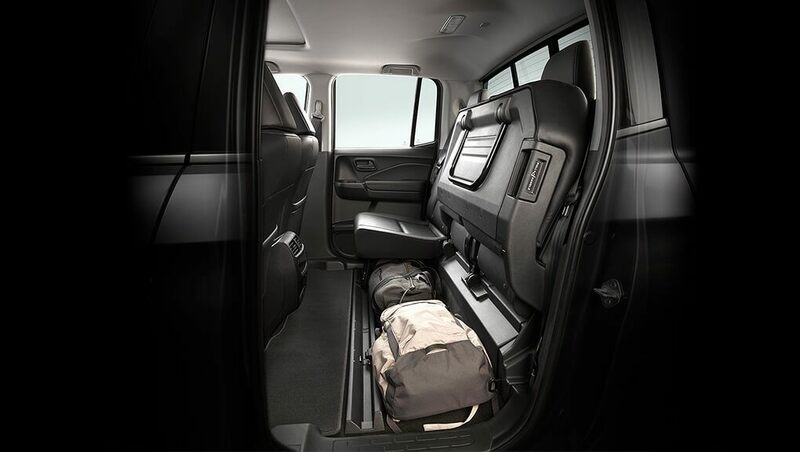 It has a comfortable cabin and refined road manners. Honda is showing their interpretation of an overland vehicle with the Ridgeline Overland project for 2018 SEMA show. 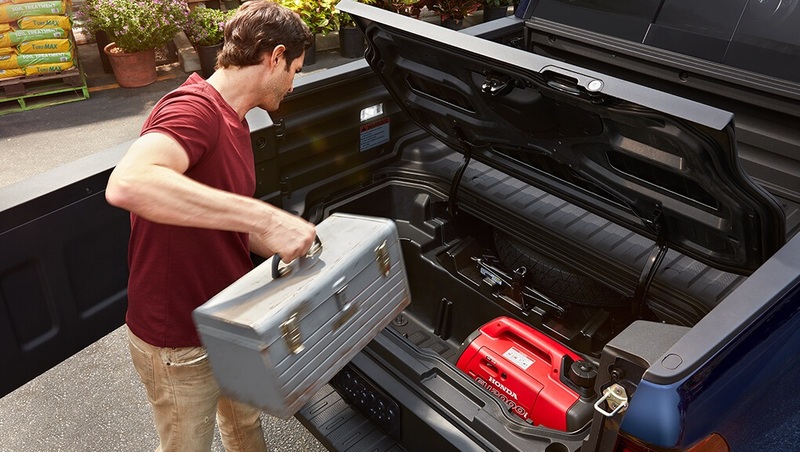 Honda teamed up with Jsport Performance Accessories to outfit a Ridgeline Black Edition with everything needed for an extended off-the-grid trip. Most of the parts you see here will soon be available for purchase. Honda Sensing™ Technologies are designed to help make your drive safer. With intuitive technology and design, we've created a way forward that we can all feel good about. Whether you're driving or sitting in the passenger seat, get added peace of mind from the latest in safety innovation from Honda. $43,566 x 48 Months @ 3.99% APR (estimated financing rate, cost of borrowing $3,598). $0 down payment. $50,766 x 48 Months @ 3.99% APR (estimated financing rate, cost of borrowing $4,193). $0 down payment. 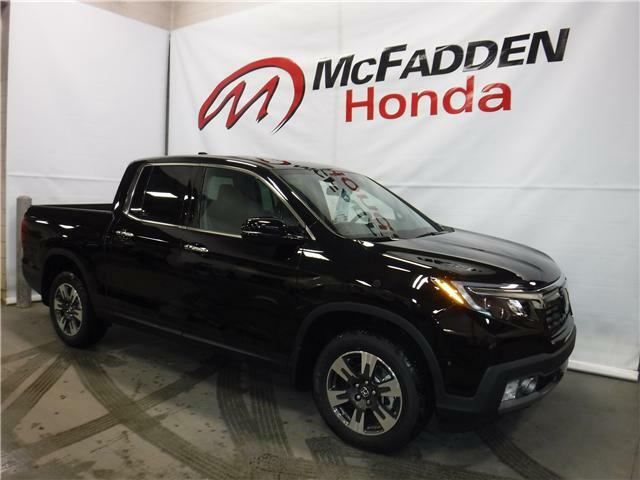 $45,566 x 48 Months @ 3.99% APR (estimated financing rate, cost of borrowing $3,763). $0 down payment.